This classic pair of Bass Men’s Suede Oxfords are in very good condition. There is a spot on one side, but otherwise in very good used condition. See pictures. 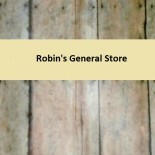 Visit our store at stores.ebay.com/robins-general-store for more! We offer a money back guarantee if you are not satisfied with your purchase, so you may buy with confidence. We ship quickly, next day after payment received. Can ship same day upon request. View our feedback and sign up for our newsletter to receive notice of our sales and new listings. We run sales weekly, so be sure to check back with us! 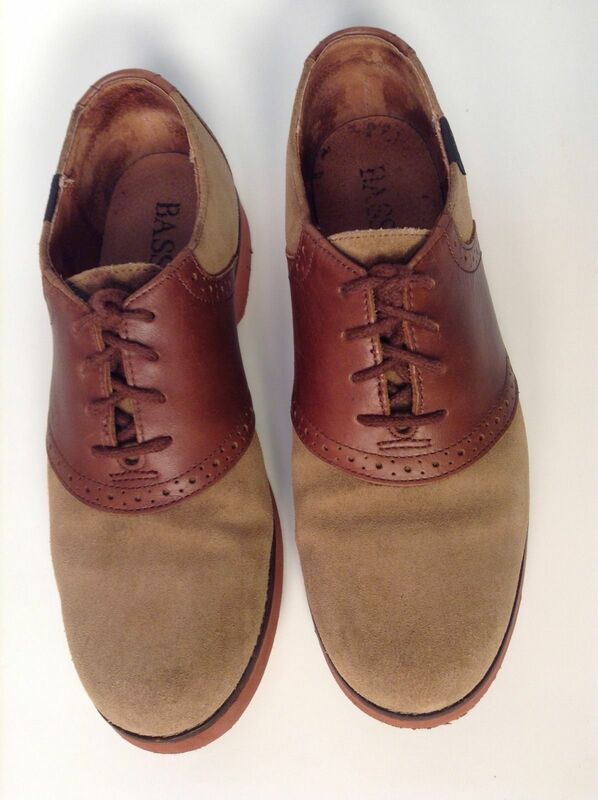 This entry was posted on February 26, 2014 by Robin's General Store in Uncategorized and tagged bass, mens fashion, mens shoes, oxfords, size 9 medium, suede & leather, wingtip.